TBH Creative offered in-kind services to Indiana Woman Business Owners PAC for the design and development of their first web site. 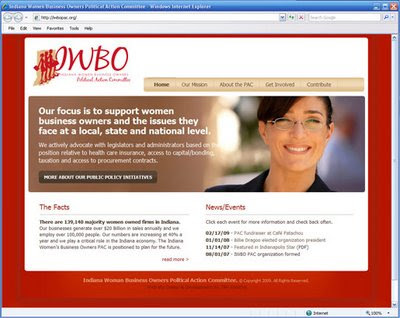 The web site launched today and you can visit it at http://www.iwbopac.org/. Did you know? There are 139,140 majority women owned firms in Indiana. These businesses generate over $20 Billion in sales annually and employ over 100,000 people. The numbers are also increasing at 40% a year. Woman owned businesses play a critical role in the Indiana economy. 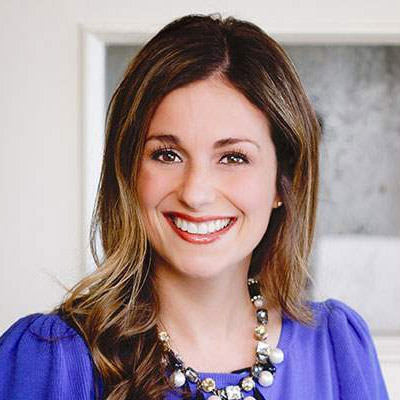 The Indiana Women’s Business Owners PAC is positioned to plan for the future. Check out the new site.